Holy awesomeness Batman! 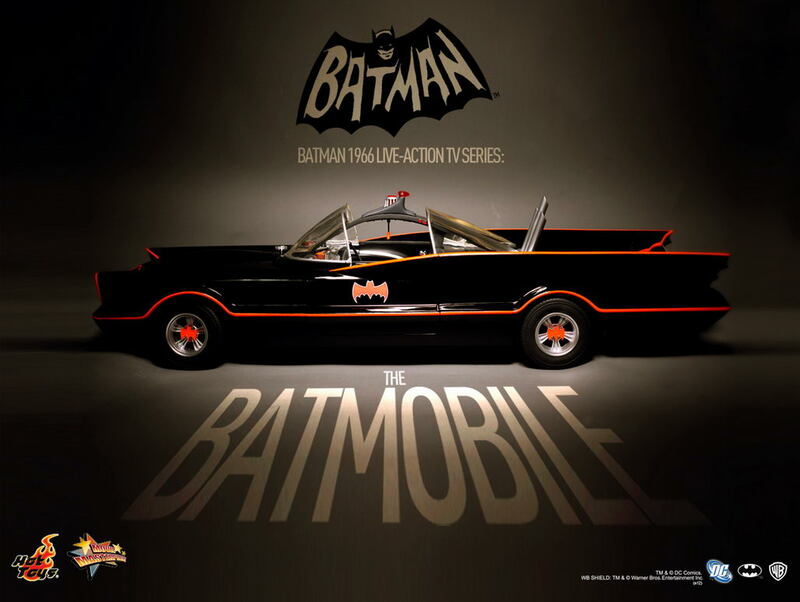 This is one sweet looking Batmobile! Hot Toys not only has a reputation for creating some of the best 1/6th scale figures around, but they have also created some amazing vehicles as well. You can’t help but fall in love with the Tumbler that they’ve created or Flynn’s light cycle. 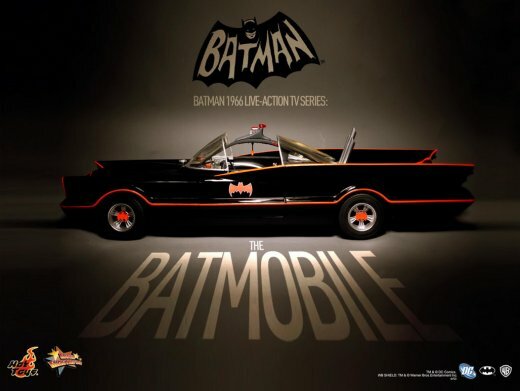 Now they have just announced that they will be taking on the 60’s Batman Movie License. We are guessing that means we’ll have the best Adam West figure ever made soon. 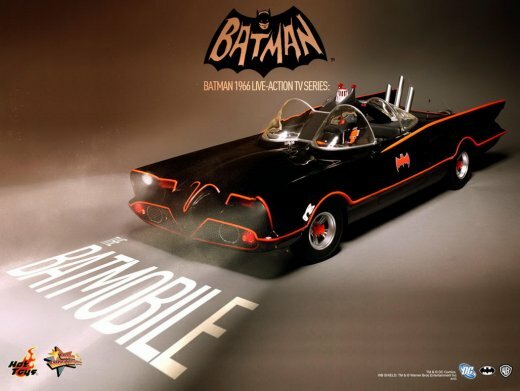 Until then, they are tiding us over with these pics of their 1960’s Batmobile. Great news for Batman fans!